*Michaels - Drop in for Kids Club from 10am - 12pm on Saturday, June 4th, where the kids will make a Chalk Butterfly. 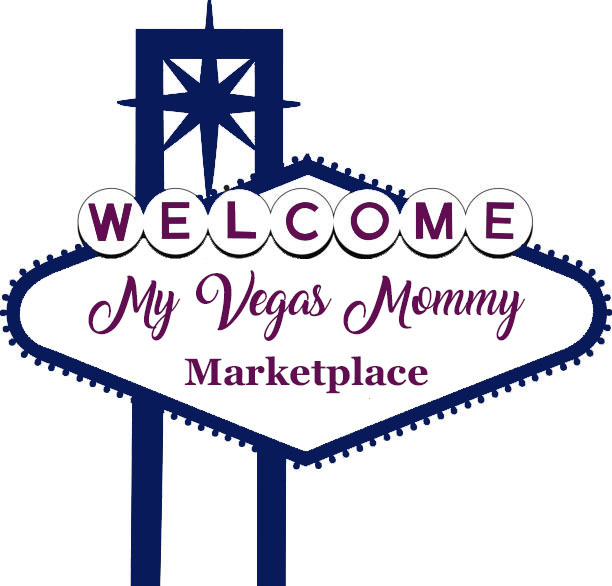 Just $2 per child for 30 minutes of creative, craft fun – supplies included! Also from 11am-3pm, you can explore their Creativity Classes. Explore classes and events, meet instructors and get a special deal on registration. - Sign up special for Camp Creativity: 3 sessions for $10 when you register in store on June 4. Don't forget your 40% off any one regular price items. You can use this coupon in-store or online with the coupon code: REDHOT52916. If you are shopping in-store, go here to print your coupon or pull it up on your smartphone. *Lakeshore Learning FREE Saturday Craft from 11am -3pm. Aimed for children ages 3 and up. 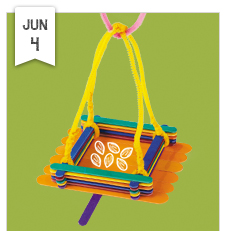 This Saturday, 6/4 the FREE craft is Crafty Bird Feeder. No reservations are required. More info here. If you cannot make this event, here is the instructions for how to do this on your own! *Barnes & Noble - From May 17 to September 6, kids in grades 1 through 6 can earn a free book at their local Barnes & Noble! 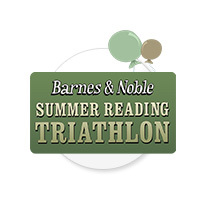 Join us for the Summer Reading Triathlon Opening Ceremony on June 4 at 11:00AM. Kids can get their journals for a free book, enjoy fun activities and cast a ballot for their favorite book hero and place to win a Gold, Silver or Bronze Medal. 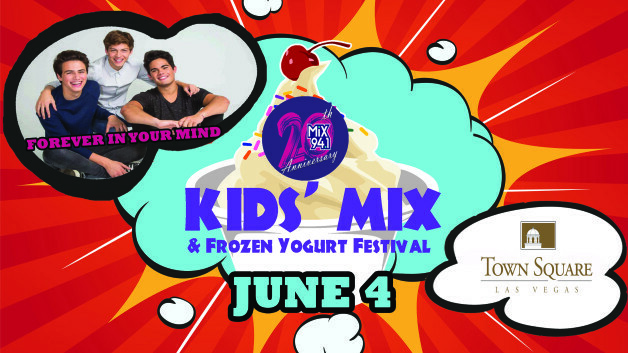 *Kids' Mix & Frozen Yogurt Festival - Join Mix 94.1 for KIDS MIX 2016 on June 4th from 10 am – 4 pm at Town Square! Bring the whole family for…a headlining appearance by Forever In Your Mind! 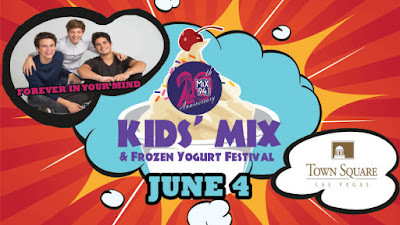 Plus, for $5 $5 all-you-can-eat frozen yogurt from Yogurtland. 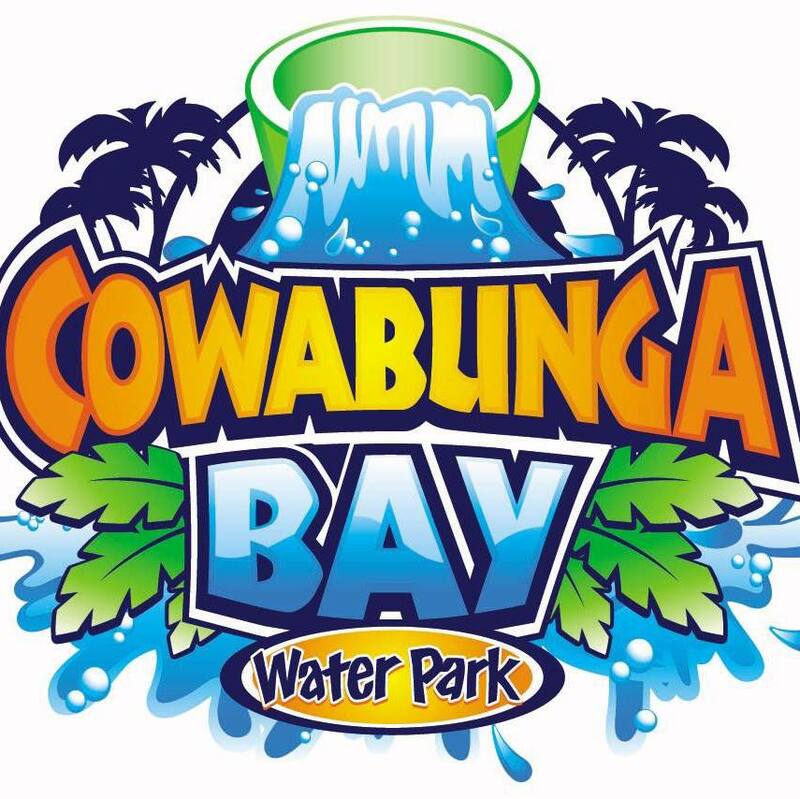 Many of live performances and music, bounce houses, Zippy Pals, ferris wheel, Bunny Buckets, rock climbing, Airbrush tattoos and face painting. PLUS your favorite princesses, superheroes and mascots! 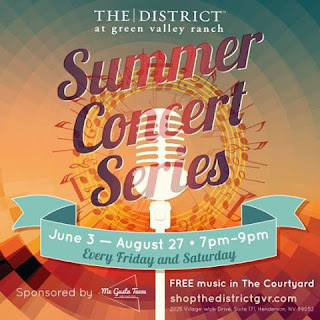 *Summer Concert Series at The District at Green Valley Ranch - Join us for our FREE Summer Concert Series from June 3-August 27 from 7pm-9pm every Friday & Saturday night! *Rogue Toys is having a Grand Opening event at their Henderson location! On June 4 starting at 10am, you can win tickets to the Amazing Las Vegas Comic Con. Everyone who stops by that day a chance to win a pair of 3-Day passes to #alvcc. Plus there are lots of other prizes and even a $500 in store credit. 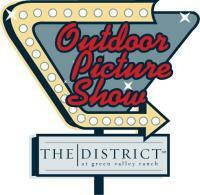 Join us for the grand opening of the Henderson store as we will have characters snacks and free prizes. Festivities from 10am to 2pm. *Las Vegas 51s - The 51s will host the Tacoma Rainiers, Triple-A affiliate of the Seattle Mariners, at Cashman Field! Go here to purchase tickets! Kids ages 12 & under through the gates will receive a Noah Syndergaard jersey! Saturday, 6/4 7:05 PM - Syndergaard Kids Jersey Night/Star Trek Night- Kids ages 12 & under through the gates will receive a Noah Syndergaard jersey! Presented by American First Credit Union. 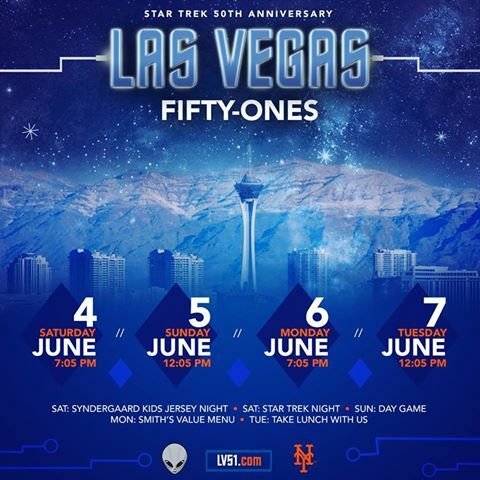 Sunday, 6/5 12:05 PM - The 51s will host the Tacoma Rainiers, Triple-A affiliate of the Seattle Mariners, at Cashman Field! The first 2,500 fans through the gates will receive a Alien Logo T-Shirt! Monday, 6/6 7:05 PM - Smith's Value Night - The 51s will host the Tacoma Rainiers, Triple-A affiliate of the Seattle Mariners, at Cashman Field! Every Monday "home" game, the 51s and Aramark will feature discounted food items. Hot Dogs, Popcorn, Cracker Jacks and Pretzels will all be priced at $1.00 per item. Tuesday, 6/7 7:05 PM - The 51s will host the Tacoma Rainiers, Triple-A affiliate of the Seattle Mariners, at Cashman Field! 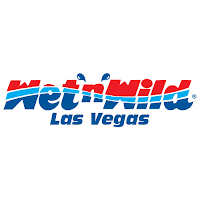 *Wet 'n Wild is open this weekend, Saturday 6/4 from 10:30 AM - 10:00 PM and Sunday, 6/5 from 10:30 AM - 8:00 PM. Plus, Saturday, June 4th starts their "Saturday Sessions". 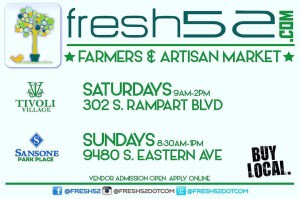 Every Saturday from June 4th-August 27th. Starting at 8pm, join us at the wave pool, where a DJ will be playing all the latest beats. Enjoy the tunes and relax in-between your sliding adventures. FREE with park entry. on 8pm and 10pm operating days. 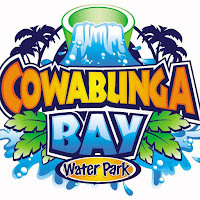 *Cowabunga Bay - Operating hours are 10:30 AM - 7:00 PM Saturday, 6/4 and Sunday, 6/5. 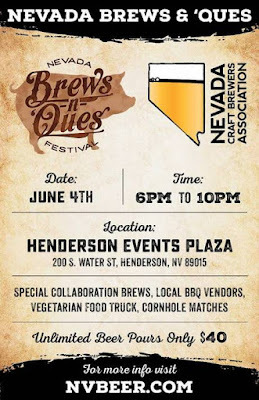 *Ribfest - The Nevada BBQ Association hosts this BBQ championship and festival to raise funds in support of the Firefighters of Southern Nevada Burn Foundation. The competition will be fierce and flavorful as local cooking teams produce the best that their secret recipes have to offer. 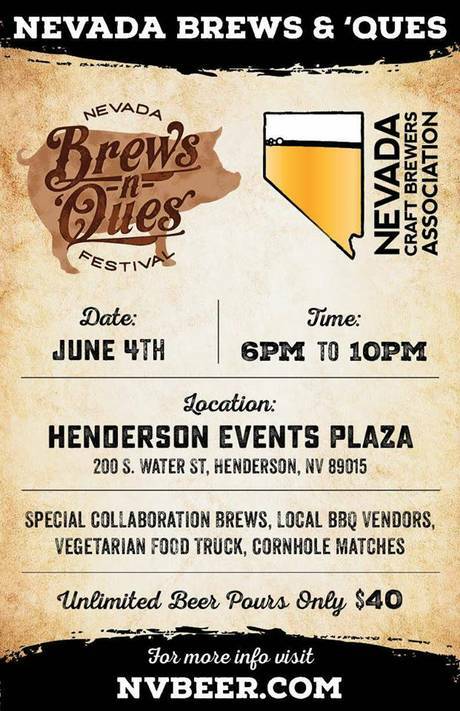 Contenders will be competing to win the title of the “Best Ribs in Vegas." There will also be other entertainment at the event such as music, face painting, cooking classes and more. 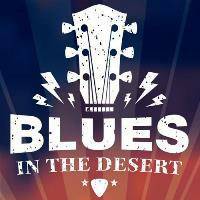 *Blues in the Desert - Celebrate the blues with performances by the legendary Buddy Guy, and blues and rock musician Johnny Lang. Guy will perform tracks from throughout his career of more than 50 years.